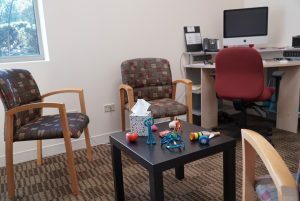 Individual and group therapy sessions with certified, licensed and experienced therapists are scheduled on a regular basis based upon the social/emotional needs of the student. Therapists offer support throughout the school day to students and their families. Parents and family members are involved in the treatment process in an attempt to strengthen the family. Various modalities of group therapy are offered at Arlyn School to provide opportunities for self awareness and personal growth. 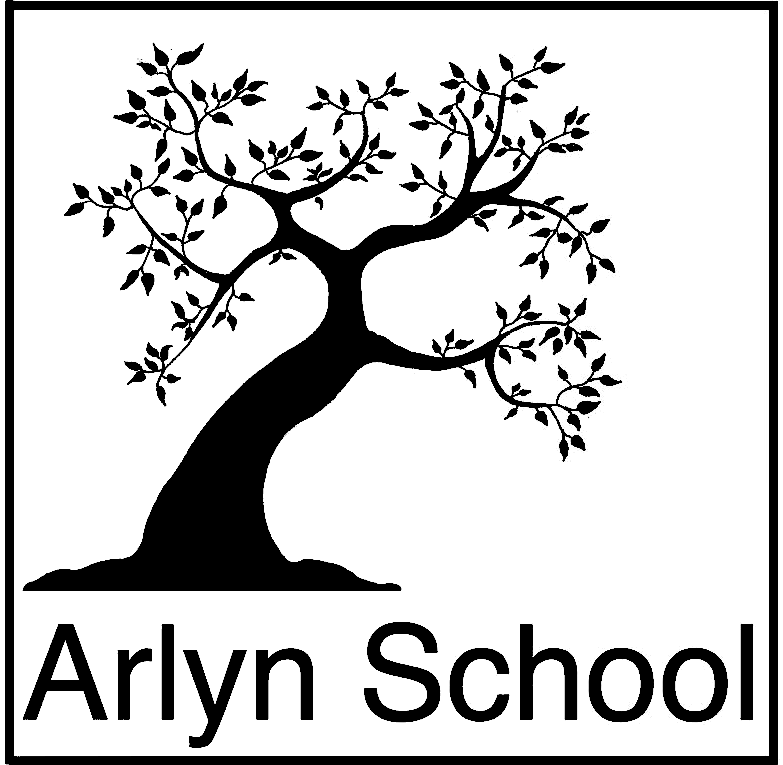 Supporting students in gaining decision making skills, problem solving skills, social skills, improved interpersonal relationships,self awareness and understanding, giving and receiving feedback and interpreting social interactions are consistent with all of the various group opportunities here at Arlyn. Through the use of group discussion, a formal social-emotional learning curriculum, role rehearsal or other interventions and strategies, students are provided various types of settings for group therapy to empower students in their efforts for greater personal growth and understanding. The therapeutic arts program addresses psychological aspects of the creative process and related issues of each individual student. Students have the opportunity to focus on personal challenges and gain further insight and self understanding through the art therapy process. Students are encouraged to express emotions, conflicts and increase communication through visual expression. In addition, through drawing, painting and other artistic mediums there is the opportunity to develop and enhance self control, frustration tolerance, socialization skills, and self esteem. Students are recommended by clinical staff or educational staff for art therapy. Eligibility for this related service, as an enhancement to individual and group therapy services provided in the students program, is evaluated by the art therapist to determine appropriateness. Students are typically scheduled for a weekly individual and/or group art therapy session with a registered art therapist by recommendation of the art therapist and approval by parents/guardians and district. Students are also provided an individual therapist to address personal, interpersonal and social factors that may be impacting the student’s school performance. The overall goal is to develop and foster appropriate coping strategies and to support students efforts in strengthening self esteem and personal insight. Each Arlyn family is assuaged a family therapist to support the family’s efforts in addressing the needs of their student while attending Arlyn School. The structure and frequency is based upon individual family needs. 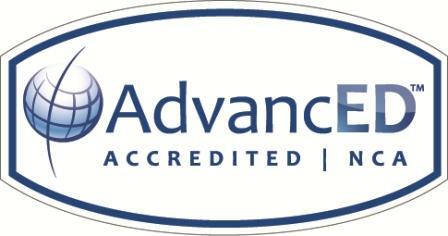 Services include parent therapy, family therapy, individual student therapy, speech and language therapy, occupational therapy, adventure education and transition services.